Lesley Ito is a teacher, teacher trainer, school owner, and award-winning materials writer based in Nagoya. She has taught in Japan for over twenty years, and has presented professionally at teaching conferences throughout the country. Her ELT writing credits include teacher’s guides for the We Can! series (McGraw-Hill), workbooks for the Our World and Welcome to Our World series (Cengage), and online support materials for Choose Your Own Adventure (McGraw-Hill). 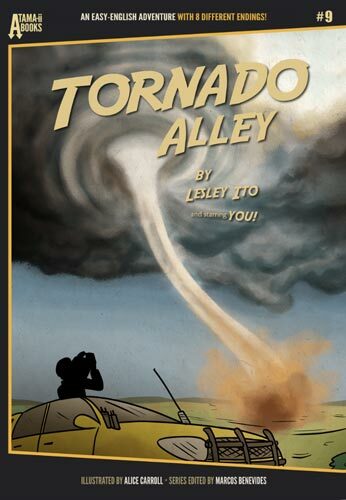 Most recently, she authored a book on teaching, Fifty Ways to Teach Young Learners (Wayzgoose Press), and the interactive graded readers Tornado Alley and Backstage Pass (Atama iiBooks). 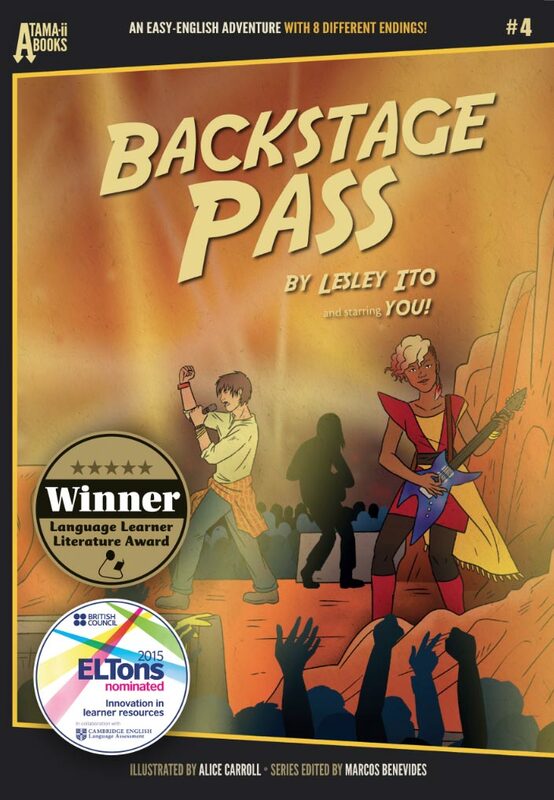 Lesley received the Extensive Reading Foundation’s Language Learner Literature Award for Backstage Pass in 2015.